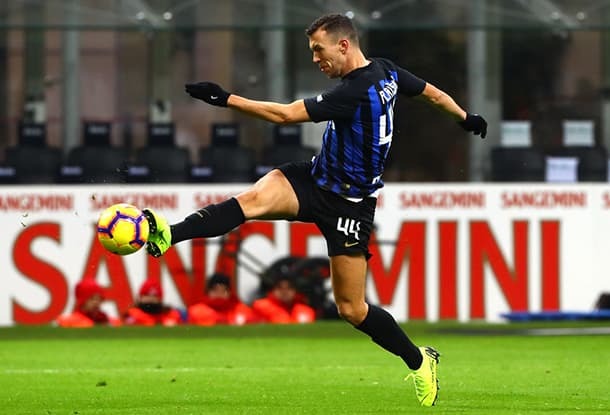 Internazionale posted a comprehensive victory over Bologna in Italian Serie A’s third round and one expects the Black and Blues to be big winners in Sunday’s reverse fixture. Three second-half goals in Bologna earned a 3-0 away success for Internazionale in September and it would not a surprise if the Black and Blues won by a similar margin on their home pitch. Internazionale is third on the Italian Serie A ladder and looking to bounce back from a couple of disappointing league results, which included a 0-0 San Siro draw with its bogey team, Sassuolo. An Italian Serie A home match against Bologna presents Internazionale with a terrific opportunity to get back to winning ways because the Red and Blues are 18th on the ladder and without a victory over a top-flight side since they edged out Udinese 2-1 four months ago. According to one’s Italian Serie A collateral form analysis, Internazionale should cruise to three points at home to a Bologna team over which it holds a 12-3-4 lead, including progressive counts of 4-0-0, 5-0-1 and 7-0-2. The Italian Serie A future for Bologna is bleak because the Red and Blues are in the relegation zone and still they have to visit seven of the top 10 sides, plus host first-ranked Juventus and second-ranked Napoli before the end of the season. Both Internazionale and Bologna have suspended players but the home team has one banned player and its visitor has two players out for disciplinary reasons. Backing Internazionale minus one and a half goals versus Bologna appeals greatly and, if you want to push out the back, you could have a punt on an even larger handicap at 9/10 1.90 -111 0.90 -1.11 0.90 with Bet365. 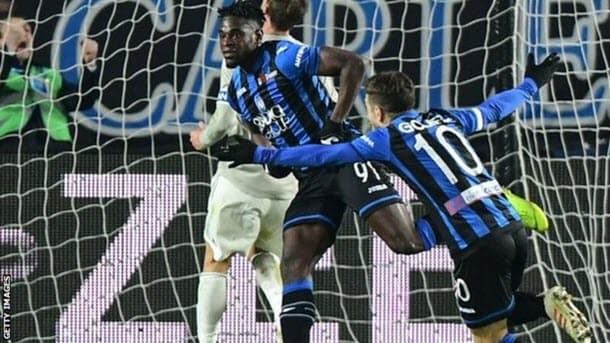 Atalanta has been one of Italian Serie A’s form sides in recent months and, fresh from a 3-0 Italian Coppa Italia home win over Juventus on Wednesday, the Goddess should possess too much quality for Cagliari to repel on Monday at 7/10 1.70 -143 0.70 -1.43 0.70 with Betway. Cagliari has beaten only one team in Italian Serie A’s top 12 and that was Atalanta in September’s reverse fixture at a point in the competition when absolutely nothing was going right for the Goddess. According to one’s Italian Serie A collateral form analysis, Atalanta has recovered from its unlucky start to its campaign to enjoy an 11-3-5 edge over Cagliari, including a progressive count of 4-1-0. Ignore the direct Italian Serie A head to head because it is misleading and put your faith in Atalanta to avenge its home loss. Bryan Cristante and Steven Nzonzi are unavailable for Roma due to suspension but one cannot resist backing the Yellow and Reds to get the better of Milan on Sunday at 13/10 2.30 +130 1.30 1.30 -0.77 with 188Bet. 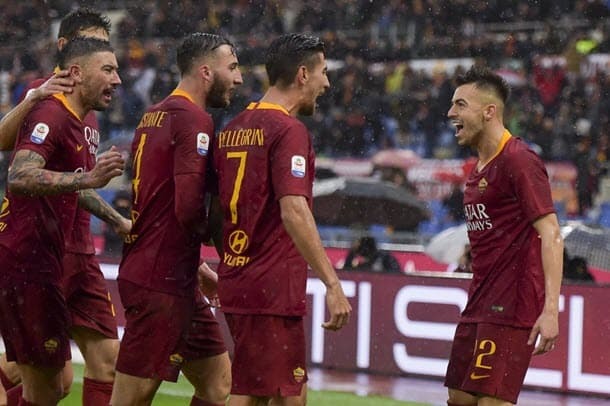 According to one’s Italian Serie A collateral form analysis, Roma holds a 10-2-7 advantage over Milan but it is the progressive counts of 7-1-1 and 8-1-2 that really matter. What those selected Italian Serie A collateral form figures illustrate is Roma has outperformed Milan against most of the division’s heavyweights. Yes, Roma did slump to a 1-7 Italian Coppa Italia loss at Fiorentina on Wednesday but that will just make Eusebio Di Francesco’s Sunday team talk very simple.